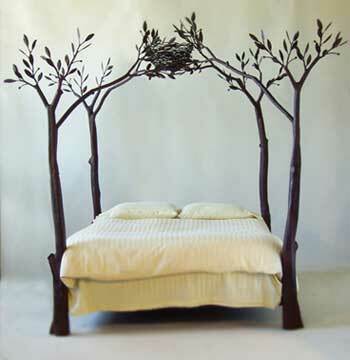 wow what a beautiful bed! Isn't lovely? I can see it invoking the sweetest of dreams!